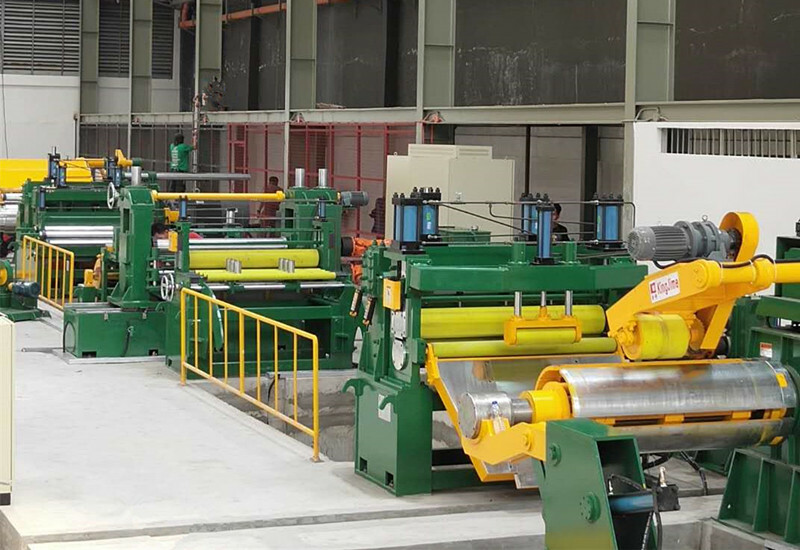 2018-3 South Korea precision slitter line installation and commissioning completion! 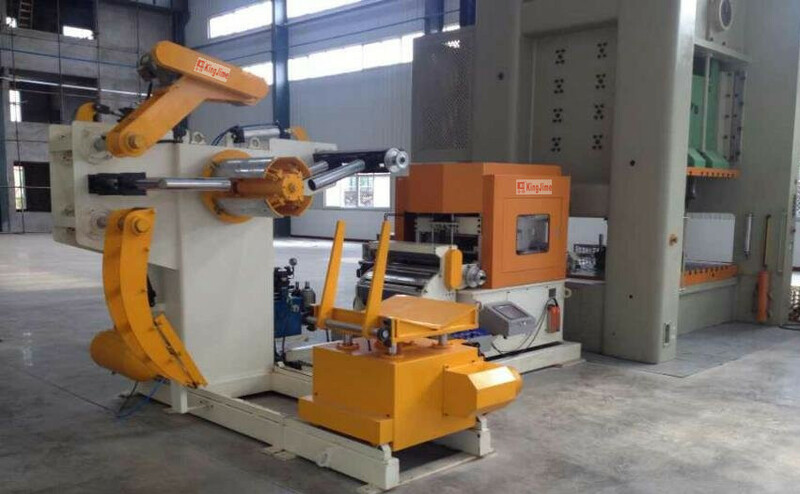 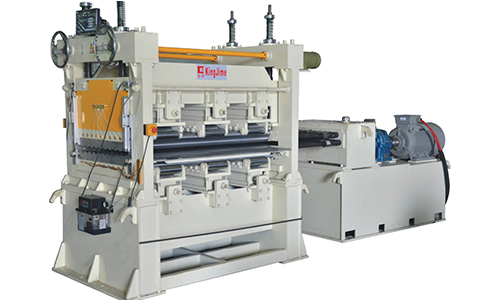 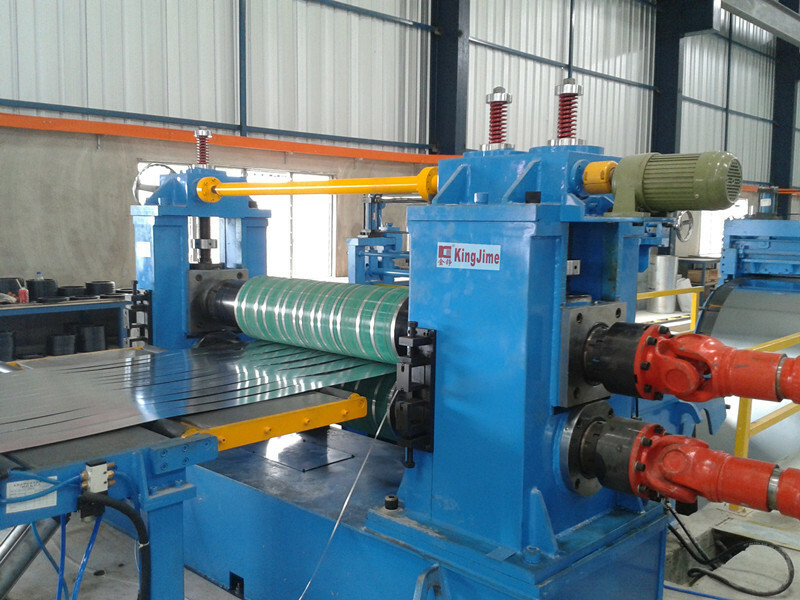 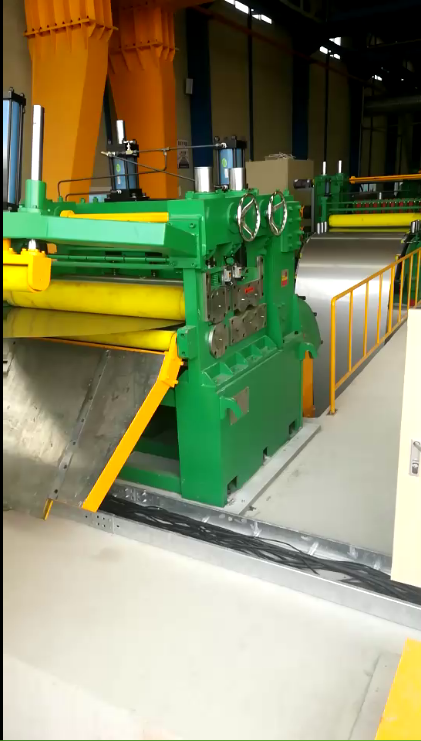 The precision slitter line, the thickness range of 6mm, the volume width of 2000mm, the speed of the slitter line reaches 120m/min, the width of the winding number can reach up to 30, has the advantages of wide application range.This production line has uncoiling, leveling, a longitudinal shear, tension and winding, the main function, its main equipment are feeding the small car, uncoiler, leveling machine and power, before the loop, slitting machine and power, waste removal after receiving machine, tension machine, winding machine, and auxiliary support, discharging device, hydraulic system, electrical system, etc. 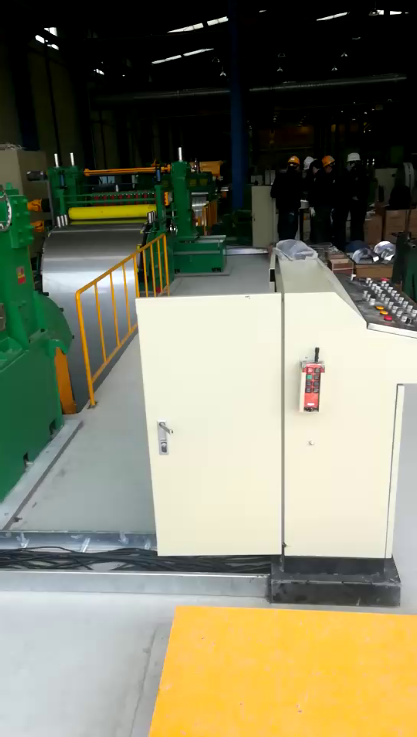 The whole production line adopts PLC central control, human-machine interface display, mitsubishi, yaskawa schneider, Siemens, miller, in, such as the leading brands of electric control system, fully in accordance with the user's order number, article number, different specifications, the article points the speed parameters, such as free setting.It has high degree of automation, good quality of leveling, high performance and reliable cutting precision, convenient operation and so on. 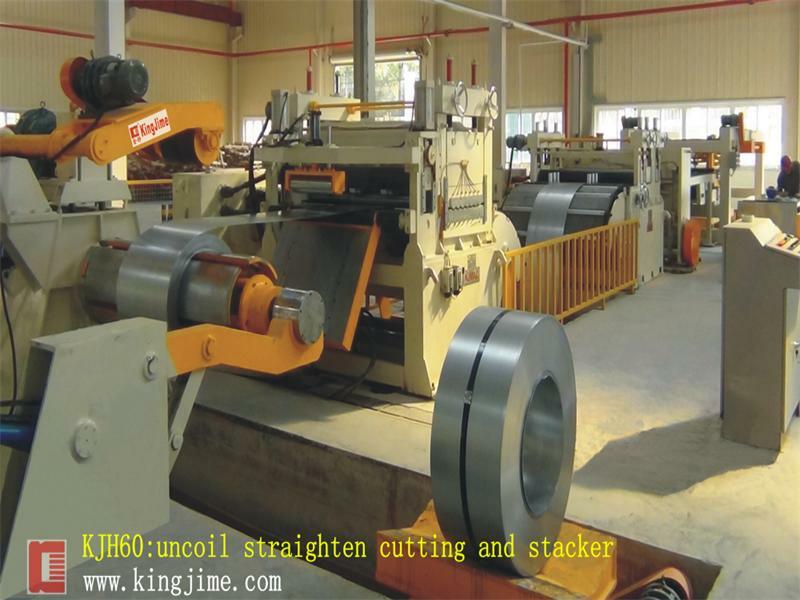 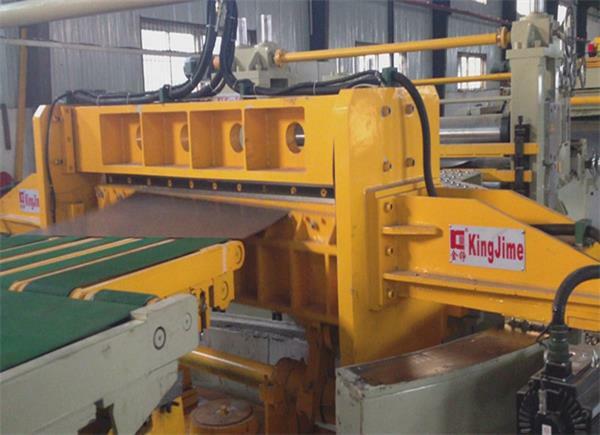 Equipment name: precision sub-line production line. 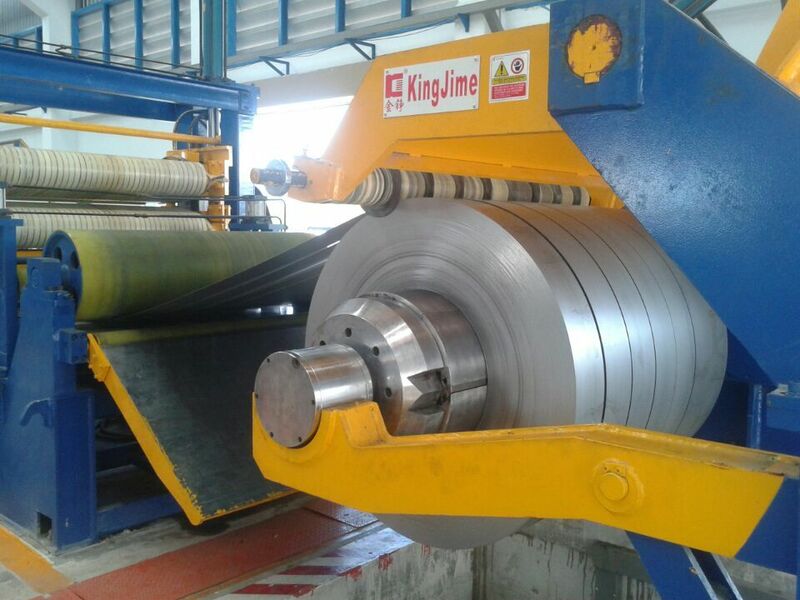 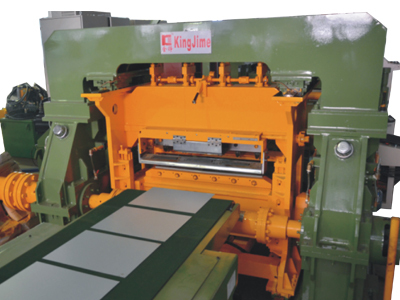 Applicable materials: cold rolled plate.